Chicago boutique and fashion line Leaders 1354 connected with Product Of New York (aka PONY) for an exclusive collaboration. 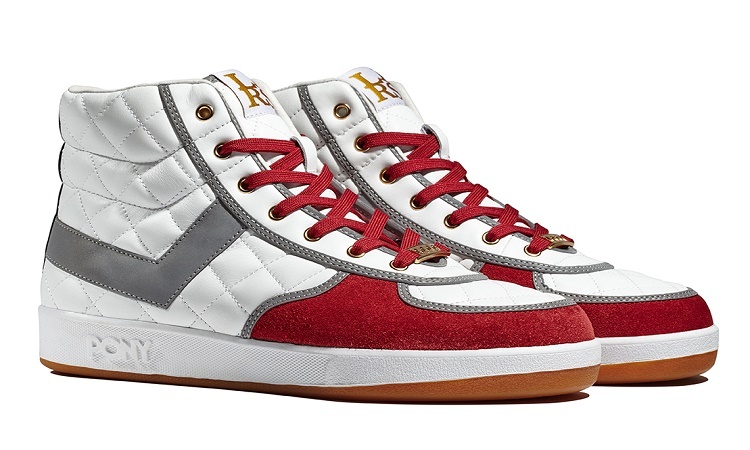 The new “LDRS” sneakers serve as an artistic symbol of the Windy City. The red laces on the shoes are a homage to the red carpet of the Bulls’ old home Chicago Stadium. The overall goal was to incorporate the classic 1970’s/1980’s sneaker silhouette into modern-day footwear. 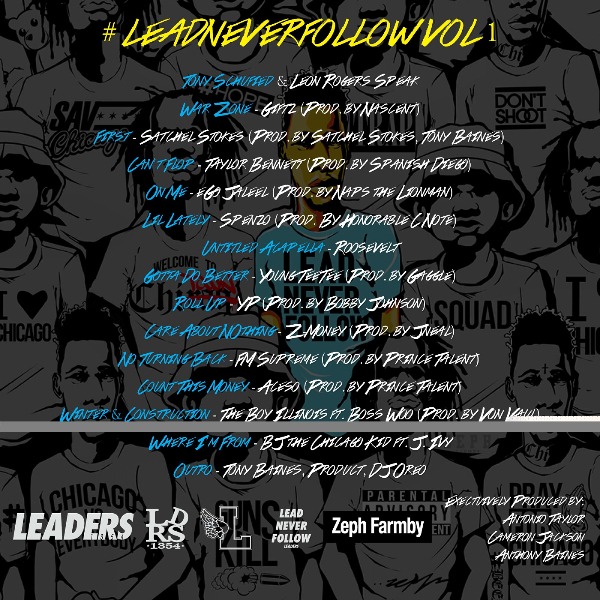 The fresh shoe design coincides with the release of the Leaders sponsored mixtape Lead Never Follow Vol. 1. The project features appearances by Chitown area artists like BJ The Chicago Kid, Spenzo, and Taylor Bennett. For more info about Leaders 1354 click it. Follow Leaders 1354 on Twitter @LDRS1354 and Instagram @ldrs1354.